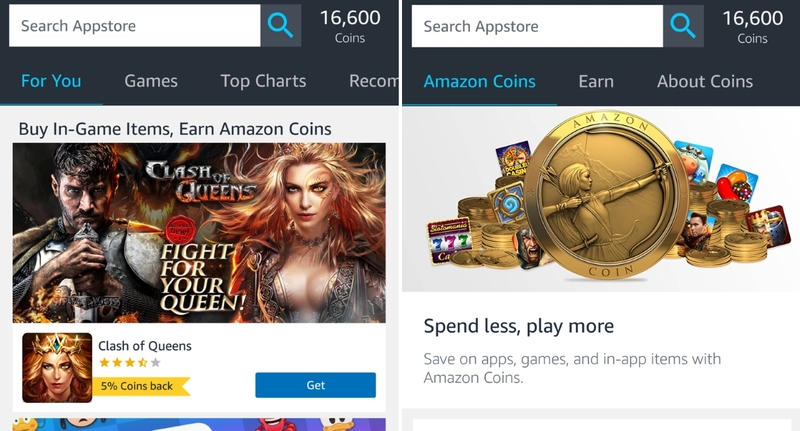 With Amazon Coins, customers can buy apps, games, and in-app items from the Appstore‘for less’. Coins can be purchased from Amazon, or acquired for free as rewards in games. Those who bulk-buy coins receive larger discounts on the price of virtual currency. Either way, however customers acquire coins, developers will still earn 70 per cent royalty on purchases. Join us at the 2017 Effective Mobile Marketing Awards Ceremony, taking place in London on Thursday 16 November, to mix with the industry’s best and brightest, and raise a glass to the year’s best campaigns and solutions. To find out more, and to book your place, click here.